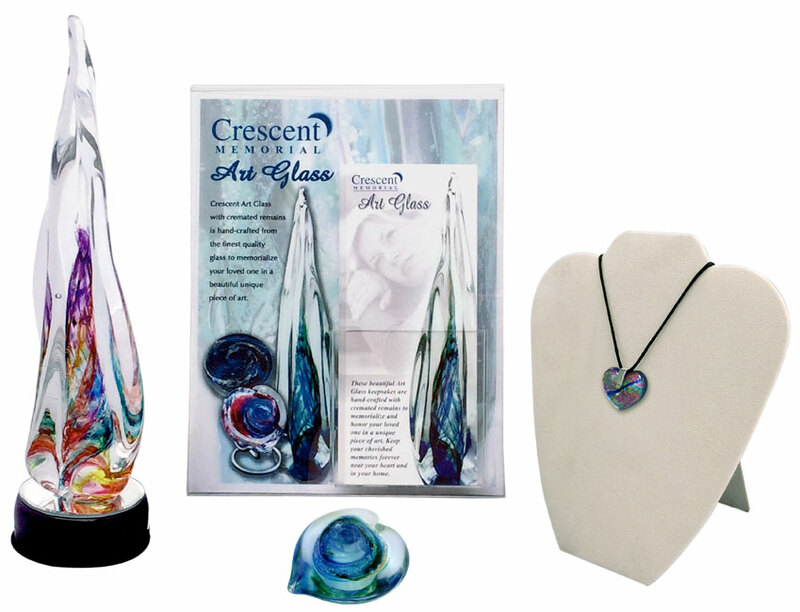 We are pleased to offer families Crescent Art Glass. These beautiful Art keepsakes are hand-crafted with cremated remains to memorialize and honor your loved one in a unique piece of art. Keep your cherished memories forever near your heart and in your home. These beautiful pieces are made in the USA and are ordered through the funeral home. Please feel free to come see our display. 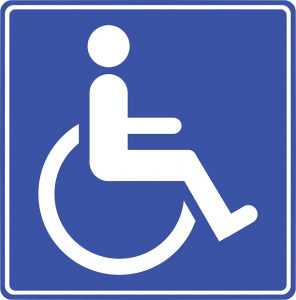 Our prices are typically less than the MSRP pricing shown in the brochure.